The Dive Team - Peace River K9 Search and Rescue, Inc. The PRSAR Dive team is a highly trained group of professionals that volunteer their time to assist in water recovery. They work closely with the PRSAR Water Recovery Team. 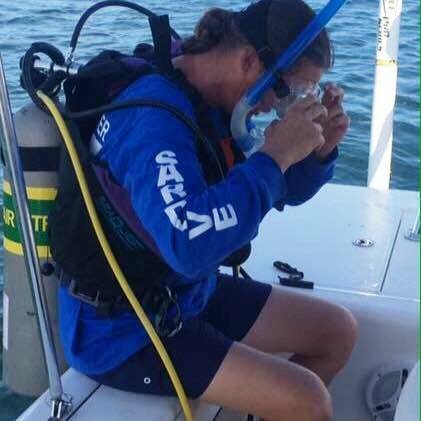 For those interested in joining the team we require an Advanced Open Water Scuba Diver certification as a minimum and all tanks/regulators must be current with their annual inspections.